Rash Vests or Rash Guards or Rashies have been around for a long time and have quite a few benefits that aren’t immediately obvious… While they may seem like an extra unnecessary piece of kit, a Rash Vest will help you in more ways than one and not all are made the same, so some are better than others, so let’s take a look at what makes a good Rash Vest This is an external link . 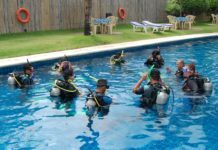 Big brands such as Scubapro This is an external link , Fourth Element This is an external link and Waterproof This is an external link who all make top notch wetsuits also make ranges of Rash Vests for snorkeling, scuba diving, and freediving along with other sports too. Rash Vests have also progressed to thermal materials too from very thin neoprene from about 0.5mm to 1.0mm or tri-material shirts that are neutrally buoyant but as warm as a 2 or 3mm wetsuit. Because Rash Vests are made to protect and cover you they are typically longer than a traditional T-Shirt so you will get a decent overlap with your shorts so you don’t expose your midsection while moving. The necks will be longer for coverage and to reduce chafing and at the end of long sleeves will be a thumb loop to keep the sleeve from riding up. Today there are of course both Men’s Rash Vests This is an external link and Women’s Rash Vests This is an external link now so they are comfortable and fit your body shape correctly. You don’t just get Rash Vests, you can also get full body suits This is an external link , leggings, shorts, loose fit shirts This is an external link , and Thermal Rash Vests too. Full body suits and leggings cover your body for complete protection and thermal Rashies This is an external link will be made from very thin 0.5mm, or similar, neoprene or a neoprene alternative to protect you from a chill too when it gets a bit colder in the water. I’ve picked three of my favorite Rash Vests at the moment if you’re looking for some recommendations. 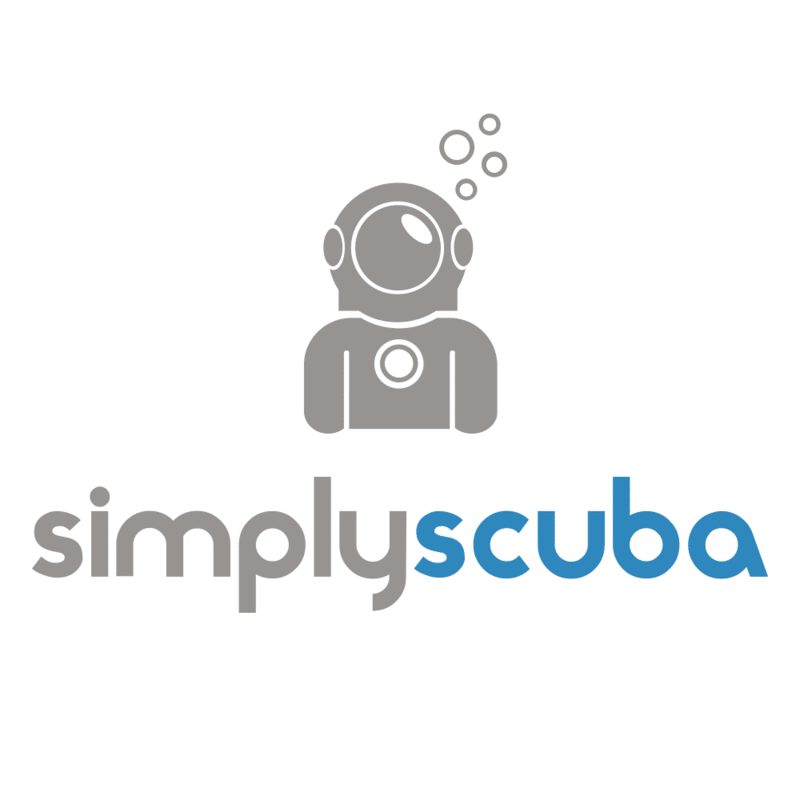 The first up is a simple Rash Vest made from probably the best material and specs right now and that’s the Scubapro T-Flex This is an external link that’s available in both long and short sleeve and men’s and women’s. Next up the Fourth Element Thermocline This is an external link is a thermal Rashie that comes in all sorts of configurations so you can keep what you want warm and it’s neutrally buoyant too, so perfect for scuba diving and snorkeling. And if you want something warm but not cumbersome the Waterproof Neoskin This is an external link is a thin and flexible 1mm wetsuit that will keep the chill away and cover you all over.